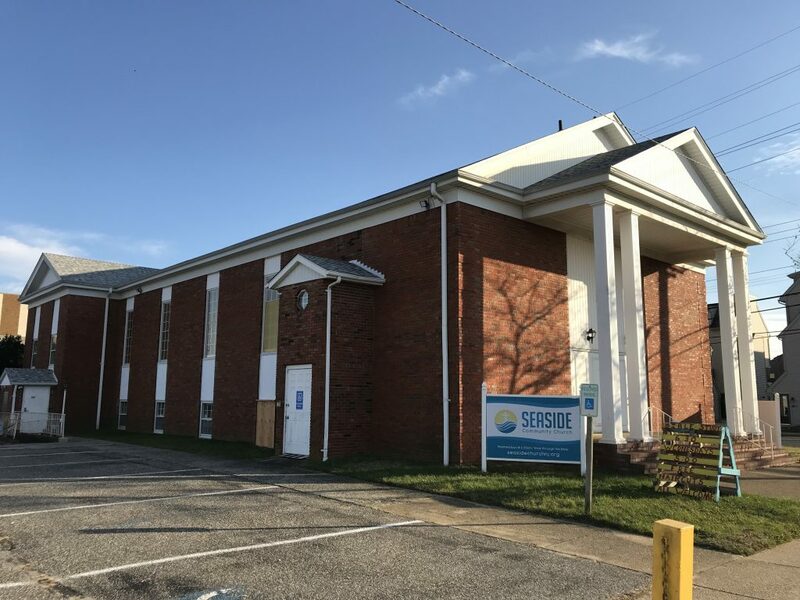 The Seaside Heights planning board will hear an application this week in which a developer will propose five residential homes on a plot long occupied by a church. The board will consider the application by Moon Child Properties LLC, of Woodland Park, Passaic County, to demolish the former Seaside Community Church and subdivide the property into five lots. The plot of land is located at 130 Hiering Avenue. According to planning board documents, the developer plans to construct five separate single family homes on the lots, which will measure 25-by-75 feet each. In addition to the approval of a major site plan and the subdivision, the board is being asked to approve variances for setbacks on each lot, corner relief on the side lot of Central and Hiering avenues, lot size, lot area and lot coverage. The property was purchased in April for $750,000, according to Ocean County tax records. It is located within the RB (Retail Business) zone. The church had been abandoned for several years, and rumors often swirled about the future of the plot of land, ranging from speculation over a Wawa convenience store moving in, to a condominium complex. Moon Child Properties is being represented by attorney Matthew Heagan, of Toms River. The meeting is scheduled to be held Wednesday night at 6 p.m. at the municipal complex at 901 Boulevard.